A lush, green yard and an energetic, playful pet hardly ever go hand in hand. However, there are ways pet owners can have a wonderful lawn while also taking care of their pets’ needs. The answer is artificial turf. Switching to synthetic grass rather than the natural variety has many advantages, especially for dog owners. If you are a pet owner, this is a good way to stay away from snakes and pests while keeping your dog and yourself happy in no time. Why go for artificial grass? There are umpteen reasons to choose artificial grass for your lawn. Since dogs love to dig, having a natural grass lawn makes it difficult for owners to take care of the bald spots that come up now and then. However, with artificial lawns, this situation is averted. Now, your dogs will have clean paws, yet still have lots of fun, all while letting you maintain a perfect lawn. One of the biggest problems dog owners face is with discarding poop and urine. Getting high quality artificial turf ensures that the feces are cleaned properly and does not leave a mark. 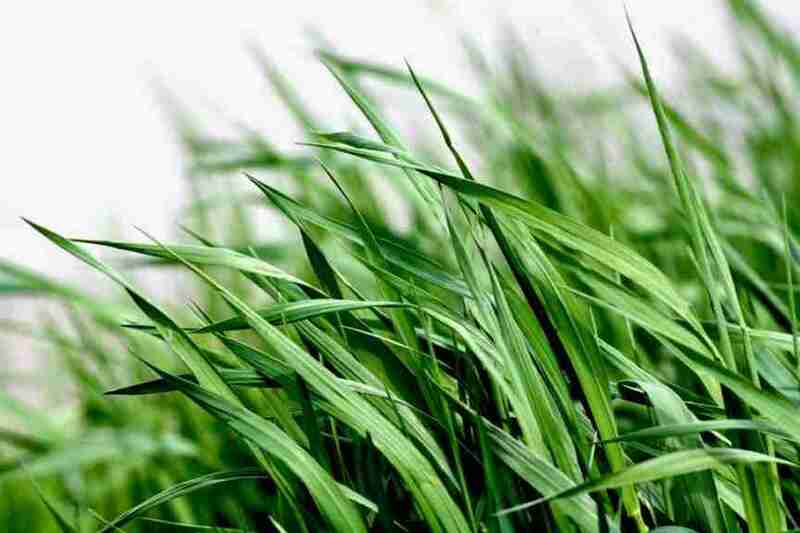 It also helps in averting creation of dead spots in the lawn due to the high nitrogen in urine your dog secretes. Installing an artificial lawn is also effective in keeping bugs and other parasites away. To keep your dog and other pets free from fleas, ants or tics, artificial lawn is thus, a better choice as that also doubles up as an allergy-repellent. What are the factors to keep in mind while choosing? Pets do so much for us so why not do something for them? Install artificial grass which works wonders for both dogs and dog owners. When choosing the right kind of grass to be installed, choose the one made of polypropylene material so that there is maximum drainage. Also to keep in mind while looking is to ask for a pet-friendly turf free of toxins with antimicrobial agents. This will put a stop to any unwanted growth of diseases and pests and also neutralize odors. A dog-friendly turf will be inevitably without any infill and will retain moisture but also air well. An ideal turf is one that is easy to maintain, has a long life and requires almost no attention. After all, it is your four-legged friends that should have your energy and time instead of a green patch outside your door!